This time instead of usually starting the hackathon on a Thursday for me, I had to come this Friday March 22th as i had lectures Thursday and Friday morning. After arriving to where we are working remotely (same as usual, Pointe Au Piment), I went and install my setup to start working. This time since i had a lot of assignment and had to revise because my exams are near, I didn’t progress a lot. I was still working on nmap same as in IETF 103. 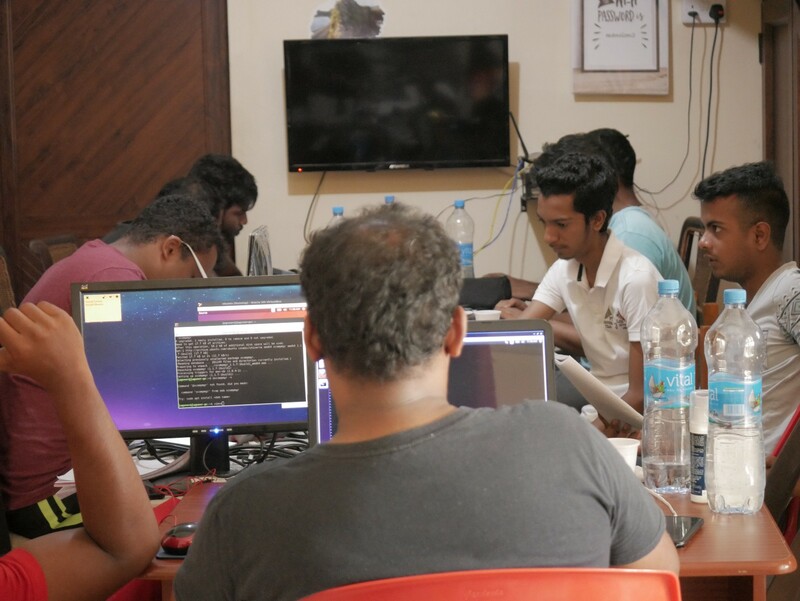 During this hackathon, There was new people such as Rahul Shivadan, Yashveer Jadoo and Bruno Bernard. As usual cyberstorm.mu is going to be working with different working groups such as TLS 1.3, SSH, HTTP 451, DSCP, Mobile APP, IPv6, QUIC. In all, we were 13 people working remotely and for the first time Muzaffar Auhammud went there to represent cyberstorm.mu. Step by Step our team will get bigger and better.